We are so excited to introduce our new Executive Director of the Springs at Simpsonville, Peggy Masterson! Peggy brings a very diverse background to the senior care business. In addition to her role as ED, she is also a Nationally Certified Dementia Trainer and Manager (NCCDP). Peggy refers to this portion of her professional life as her “2nd Half,” as she spent her 1st career in the marketing and sales profession. She spent over 28 years building brands for large Fortune 500 companies in the consumer products business and has a deep understanding of marketing strategy, team leadership, and customer service. Along with corporate experience, Peggy has developed a parallel career path as an entrepreneur. 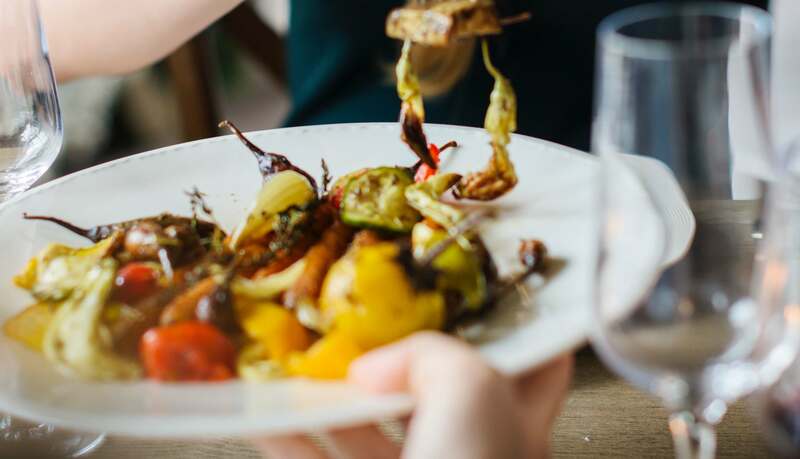 In the spirit of “giving back” to her local community, she created her marketing agency to focus on making marketing expertise both accessible and affordable to small business. She also started a local non-profit to assist seniors and their families in obtaining access to vetted service providers in the Upstate. Peggy has been personally impacted by the effects of dementia, as she cared for both of her parents for over eight years as they traveled through their dementia journey. 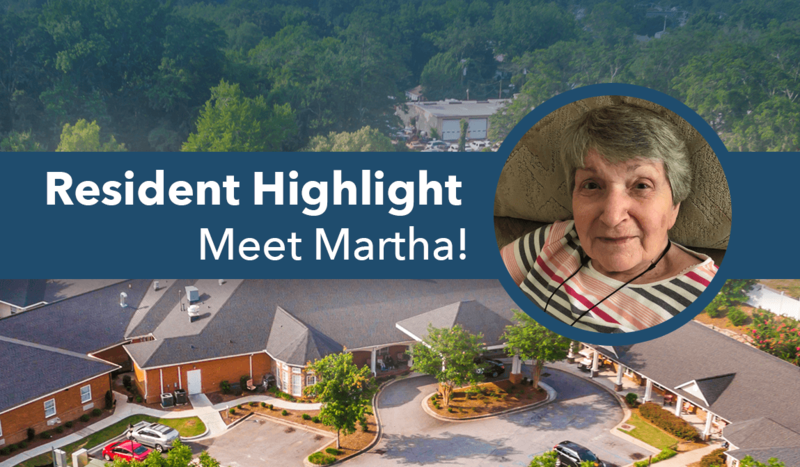 Her personal experience changed her life and set her on a mission to assist others dealing with dementia (Thus the name of her dementia training LLC). This second career is more of a personal calling for Peggy. 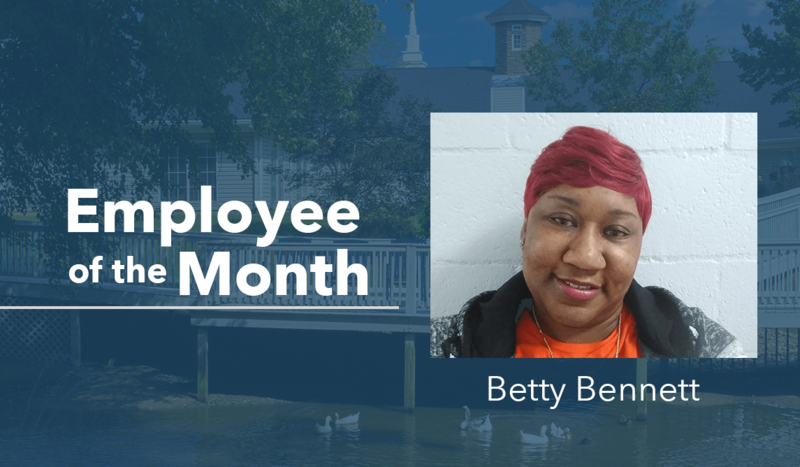 When Peggy is not working, she will be found gardening, refinishing furniture, attending an estate sale, golfing, spending time with her family or playing with her beloved chocolate labs. 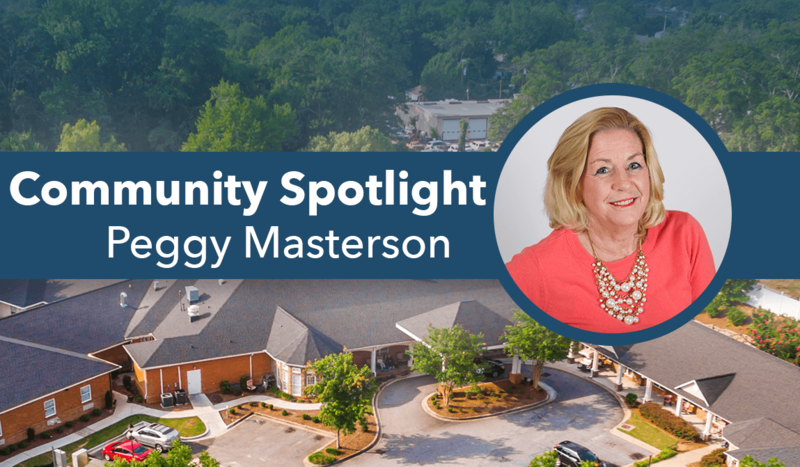 We welcome you to join us in congratulating Peggy Masterson for her hard work and dedication to residents at The Springs at Simpsonville!